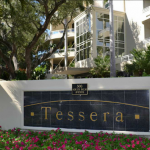 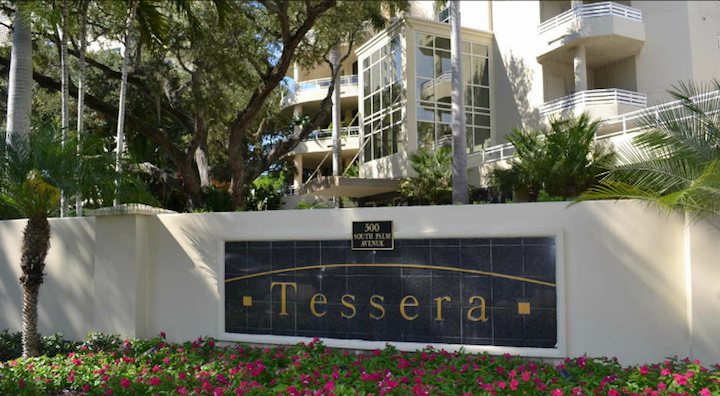 Tessera is located on South Palm Avenue in downtown Sarasota. 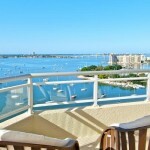 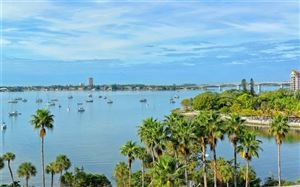 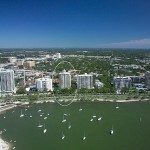 This is a 14 story luxury condo development with some of the best views of the bay in Sarasota. 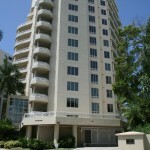 Only 2 residences per floor with no common wall. 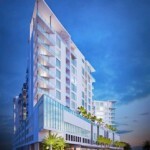 This is a very exclusive development that offers a bounty of amenities. 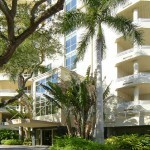 Easy walk to downtown shops , restaurants and galleries.